Since my last blog entry was over a month ago, one might get the impression that I've been letting Alphabet Hoops-related activities slide into obscurity. That is SO not the case! I'm working on so many hooping-related projects that I'm beginning to wonder if I've completely gone over the hooping edge. 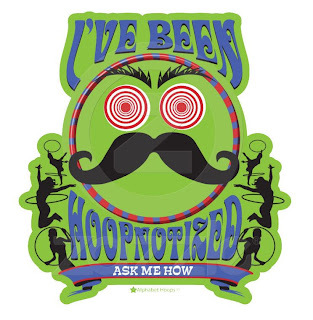 Hoopnotized products are available here. As I work towards getting my various hooping projects ramped up and ready to go, I have slowed down on blog entries, but I am making frequent updates to my Facebook page...and Twitter. So if you miss my regular posts, please join me on Facebook. Our Alphabet Hoops Online Store will open on October 1, 2011. 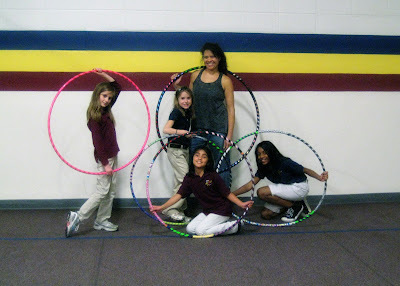 To celebrate, Alphabet Hoops will spread the hooping love with a giveaway on November 1, 2011! And you can enter for THREE chances to win. There will be 1 main prize package drawing. There will also be a smaller prize package drawing for EACH 200 Facebook "Likes" (up to 1000 "Likes")! Instructions on how to enter the giveaway follow the product previews! All Alphabet Hoops products feature the original (awesome) artwork of Darren Shaw of Shaw Draw, Inc.! Additional product previews are available on Facebook and via the Alphabet Hoops Product Previews link in the sidebar. Unisex basic tee: Join the Movement...Hoop! To enter the giveaway, complete any or all of the following items. Improve your odds for winning---MAKE A SEPARATE COMMENT FOR EACH ITEM! "Like" Alphabet Hoops on Facebook (https://www.facebook.com/AlphabetHoops) and add a comment to this blog post stating that you have done so. "Hooping gear GIVEAWAY! Alphabet Hoops is celebrating the opening of their online store on October 1, 2011 with a giveaway! And you can enter for THREE chances to win. On November 1, there will be 1 main prize package drawing. There will also be smaller prize package drawings for EACH 200 Facebook "Likes" (up to 1000 "Likes")! 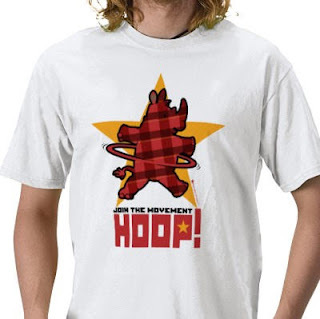 Go here for contest guidelines and to enter: http://alphabethoops.blogspot.com/2011/09/hooping-gear-giveaway.html." 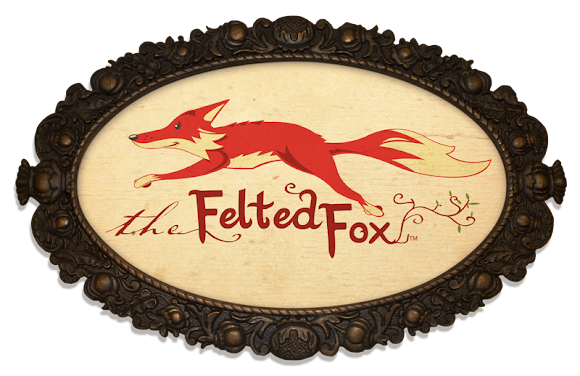 The cutoff for giveaway entries is 12:00 p.m. EST on November 1, 2011. The winner will be announced by 8 p.m. on November 1, 2011. Make sure I have a way to contact you, either by adding your email address to your comment or making sure your comment profile links to one! This contest is only available to people residing in one (1) of the forty-eight (48) continental United States or the District of Columbia (excluding Alaska, Hawaii, Puerto Rico, Guam, the Virgin Islands and other United States territories). There will be a single main prize drawing and 1 smaller prize package drawing for every 200 Facebook "Likes" up to 1000 "Likes" (ah, I'm forever the optimist!) See the end of this post for a list of prize package contents. Alphabet Hoops is not responsible for prizes that are lost in the mail. Winners will be selected based on their comment # entry matching that of the Random.org randomly generated #. 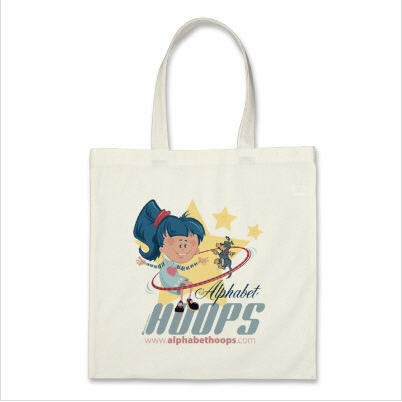 NOTE: Prize items will display randomly-selected images from the Alphabet Hoops image catalog. 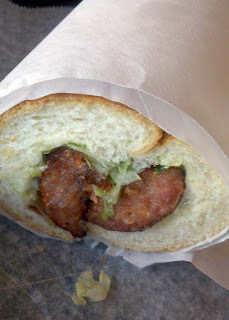 Check out our Facebook photo album for product previews! I do NOT have the rights to this image. This is the source. If you know where I can purchase a print, please let me know. 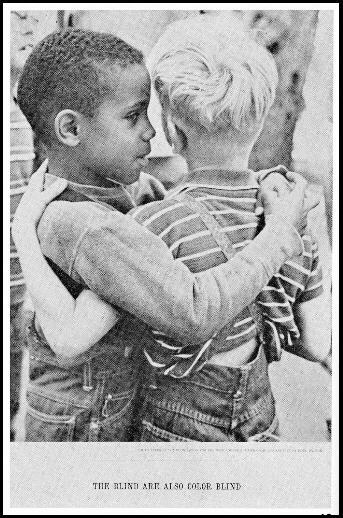 I haven't been able to verify any of the details, but a post on the Internet, states that the photograph was taken in 1964 by LA Herald Examiner photographer Doug Wilson at Disneyland, during an event for the Foundation for the Junior Blind. My heart stopped just a little as I pulled into Laurel Park behind a TOUR BUS yesterday!!!! I had a lot of hoops but not *that* many! I was so relieved to find that the bus was for another event. Many, many thanks to the much smaller group of guys and gals who hooped with me! I loved seeing familiar faces and meeting new ones. I look forward to our next get-together! Each time you attend an Alphabet Hoops-sponsored hoop jam, your name will be entered to win a custom adult- or child-sized hula hoop (a glitter tape color of your choice + black grip tape)! Drawing will be held at the final hoop jam in either September or October (TBD). You do not have to be present at the drawing to win, but you DO need to include contact information so that I can reach you! 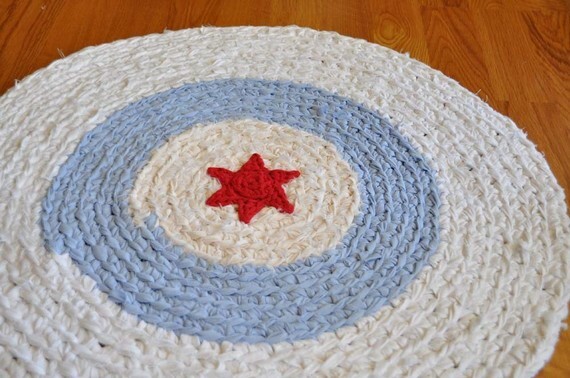 And, on a related note, did you see the Marietta Patch article about our inaugural hoop jam earlier this month? Next hoop jam is Sunday, July 31st! Free hoop jams at Laurel Park in Marietta, Georgia! Do you live near Marietta, Georgia? 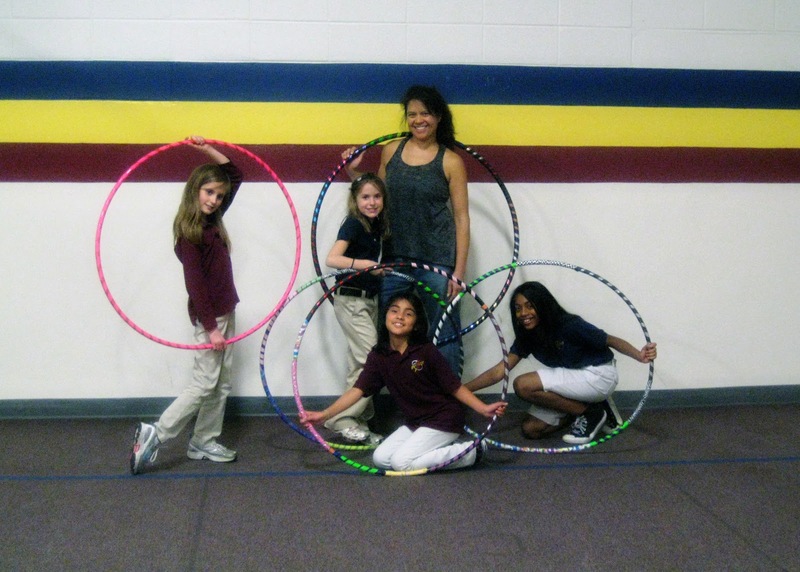 Then please join us at a free hoop jam twice a month Sundays, 4 - 5:30 p.m. at Laurel Park! Check here or Facebook (https://www.facebook.com/AlphabetHoops) for date announcements. Our very first hoop jam is Sunday, July 10th at 4 p.m.!!! We'll set up near the three large trees in the center of the huge field opposite the tennis center. Bring your own hoop or use one of mine. I'll also have a limited number available for sale (adult sized are $30 each; kid sized are $15 each). 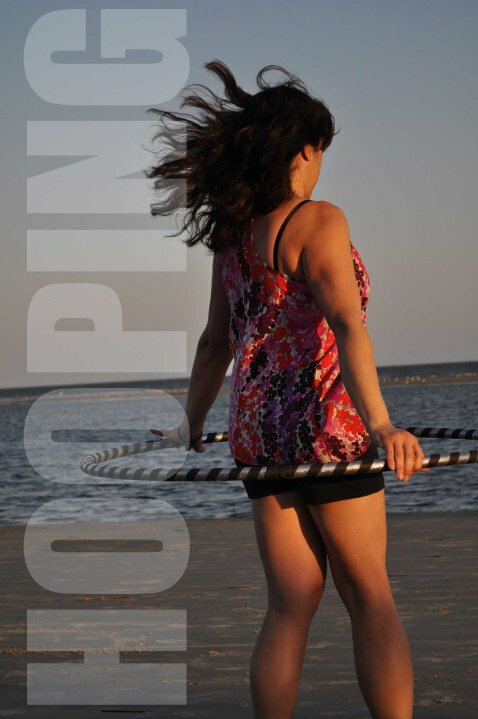 My hands down, number one recommendation for online hooping lessons are those offered by Deanne Love of HoopLovers.tv. She has several free lessons available on YouTube. 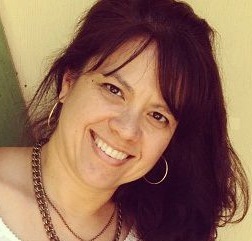 Sandra Sommerville (aka, SaFire) at http://learn.hoopingclasses.com/ is also an amazing instructor. She was the very first hooper I learned from. 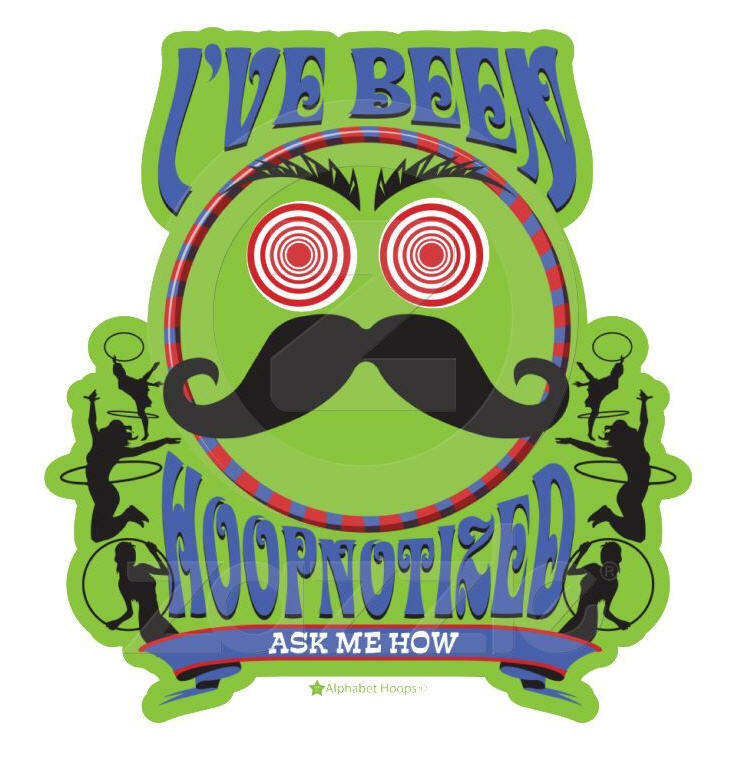 Unlike the (albeit awesome) free tutorials that are available on YouTube, you can download the HoopingClasses.com lessons and watch them at anytime---no internet connection required. All updates and additions to the class group you buy are included in the one time only purchase price. YouTube is an EXCELLENT resource for general hoop dancing inspiration. 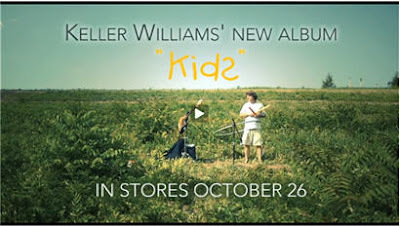 Like this one: http://www.youtube.com/watch?v=6478gUBrnUA. I'd love to create a hoopdance routine to this song and teach it to kids in the Fall. Beyonce created the workout/dance routine in support of First Lady Michelle Obama's initiative to curb childhood obesity. The song is available as a free download here. They're not exactly a health food, but they don't have trans fats or hfcs...and they have no "artificial flavors, colors, or msg". 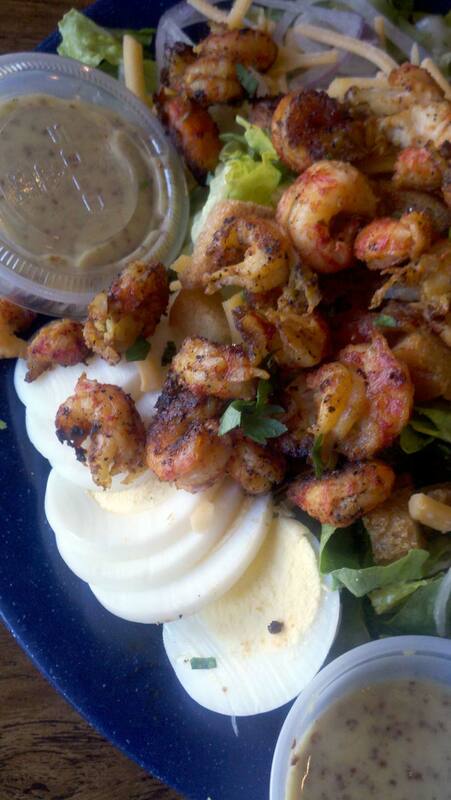 (A list of ingredients is available here. And if you want to try some, they're available here on Amazon.) I'm hoping to lead an afterschool hula hooping program in the Fall; I would LOVE to give the kids a pack of these at the end of the session!!! And if you are experiencing some serious boredom, take a gander at the various entries to the Golden Hoop Film Awards. Like this one. 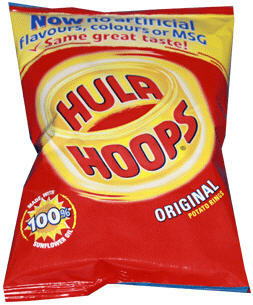 I enjoyed watching the videos just because I got to hear the words "hula hoops" a gazillion times over. As hooping master Beth Lavinder said, this is "Great documentation of the payback of perseverance." With a touch of humor. Love it. 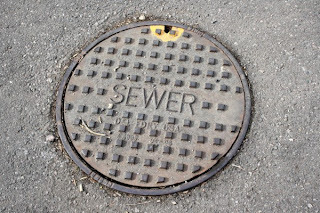 "Sewer" is spelled the same way as "sewer" (as in "one who sews"). I'm not sure how I feel about that. Double vision: The medical assistant who came to get me had the voice of a weathered seaman and the face of a Nordic princess. Even though we won’t be making any detailed crafts (again, thank goodness! ), I’m still excited about the event. Following is a quick list of what I have planned and information about each item, including links to resources on the web, when applicable. Although it's not as detailed as I'd like it to be, perhaps this information will be helpful to someone sometime. If not for Chinese New Year (which is this Thursday, February 3rd! 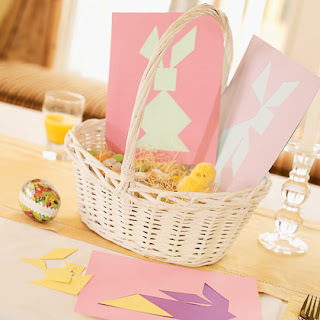 ), then perhaps as ideas for Easter activities. My First Chinese New Year follows a young girl and her family as they prepare for and celebrate Chinese New Year. Tangram puzzles were invented in China! I was super-excited when I learned that. 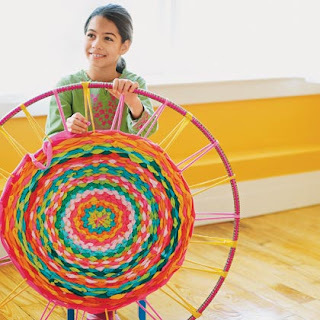 The image above is from the Family Fun web site which has a wealth of family crafting activities and instructions. I printed the templates on cardstock from the Family Fun web site (the template link is near the bottom of the instructions). The kids will cut them out and then glue their completed puzzles onto cardstock. Hmmmm. I just realized I used pastel colors because I was thinking of Easter. Gold, red, and black would have been better. Ah, well! Gifts - Lucky money envelopes, rabbit and goldfish cheese crackers, scroll with each child's name in Chinese characters. Lucky Money Envelopes. I will make these using a Sizzix mini-envelope template and put a quarter in each one. I was originally going to copy this pdf (http://www.activityvillage.co.uk/red_envelope_template.PDF), but I need a quicker method this week. I’ll most definitely use it next year though. Rabbit & Goldfish cheese crackers. 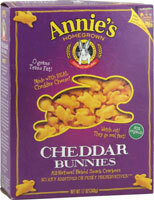 Annie’s organic cheese crackers are shaped as rabbits! I gasped when I passed them in Target’s crackers aisle. And then, of course, the standard goldfish crackers. Print of each child’s name in Chinese. This site has 6,000 names “translated” into Chinese so it’s an excellent resource. 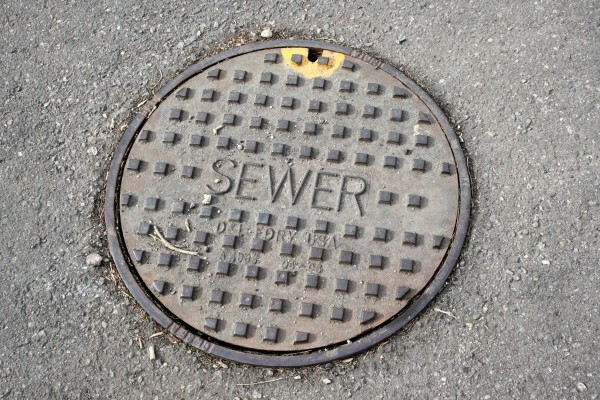 I used it a few years ago for my oldest son’s Kindergarten class. I copied and pasted the Chinese name into a Word document with the English version underneath. I roll each one up and hold it closed with red ribbon. 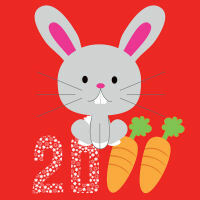 For a TON of Chinese New Year for Kids information and resources visit http://www.activityvillage.co.uk/chinese_new_year.htm. I love, love, love that site. Wish I had time to explore it in more detail. The peace that fills me when hooping is unparalleled. Unparalleled, that is, until I watched this video of Beth Lavinder hooping. About 3 minutes into it, I suddenly realized that I had been lulled into a peaceful calmness by the beauty of her moves. Until that moment, it didn't occur to me that watching a master hooper could fill me with peace (joy, yes; excitement, yes; happiness, yes).